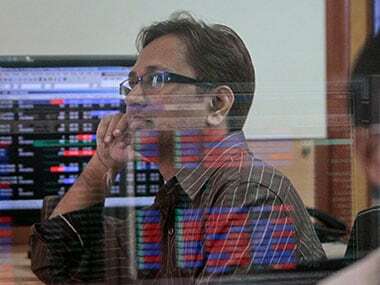 New Delhi: Shares of Sun Pharma today slumped nearly 12 percent, wiping out Rs 15,766 crore from its market valuation, after the company reported 14 percent decline in consolidated net profit for the March quarter of last fiscal. The stock dived 11.56 percent to end at Rs 502.85 on BSE. 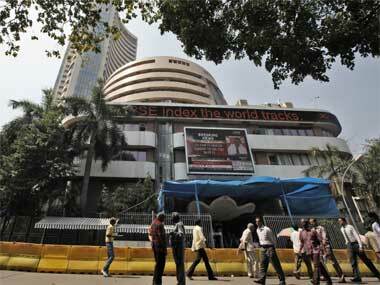 During the day, it had plunged 13.28 percent to Rs 493 -- its 52-week low. On NSE, it tumbled 11.45 percent to close at Rs 502.60. The stock was the worst performer among the Sensex and Nifty components. Led by the sharp sell-off in the stock, the company's market valuation fell sharply by Rs 15,765.65 crore to Rs 1,20,645.35 crore. On the volume front, 45.53 lakh shares of the company were traded on BSE and over 4 crore shares changed hands on NSE during the day. Sun Pharma on Friday reported 14 percent decline in consolidated net profit to Rs 1,223 crore for the fourth quarter to 31 March 2017, on account of pricing pressure in the US market. 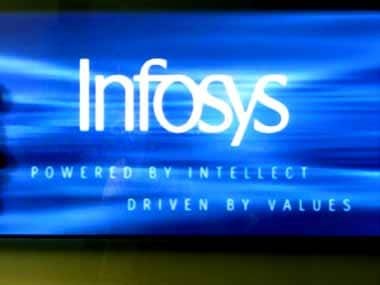 Its net profit was Rs 1,416 crore for the same period of the previous fiscal. 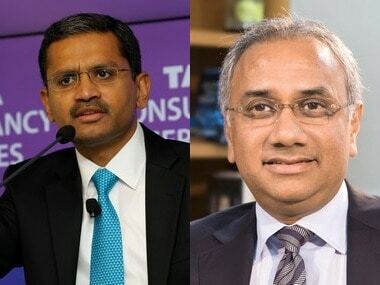 Income from operations during the period also declined to Rs 6,825 crore, as against Rs 7,415 crore a year ago, Sun Pharmaceutical Industries said in a statement. For 2016-17, the company posted consolidated net profit of Rs 6,964 crore, up 53 percent, from Rs 4,545 crore in 2015-16.